Is “Learn to Sew” on your list of resolutions this year? If so, this is the class for you. Here you will learn the fundamentals of sewing including, basic pattern reading, cutting, pinning and how to handle your fabric. 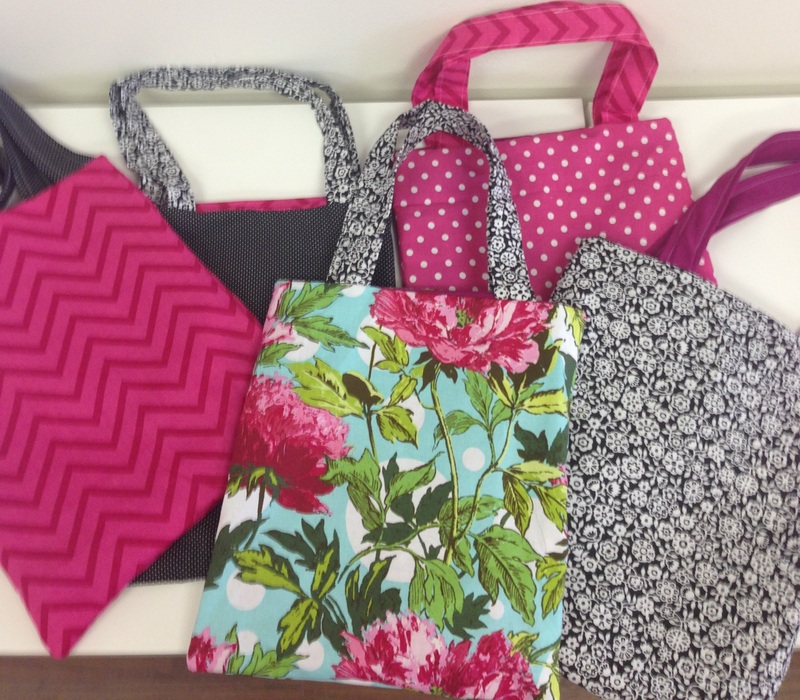 You will make a fun tote while laying the foundation for all future projects. There is no experience required and Sew is fully equipped with machines and all of the tools we will need. You only need to provide your fabric.